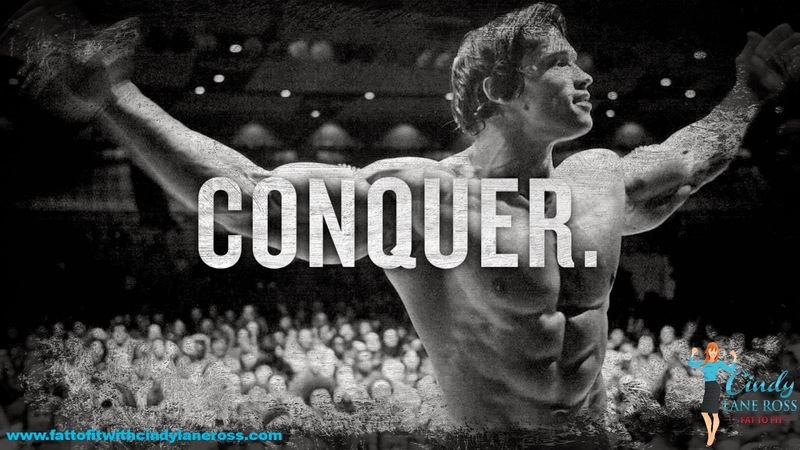 FAT TO FIT with Cindy Lane Ross: CONQUER. I love everything about this picture and message... Anything is possible, Go conquer the world! Happy Friday, have a safe and fun 4th of July weekend!